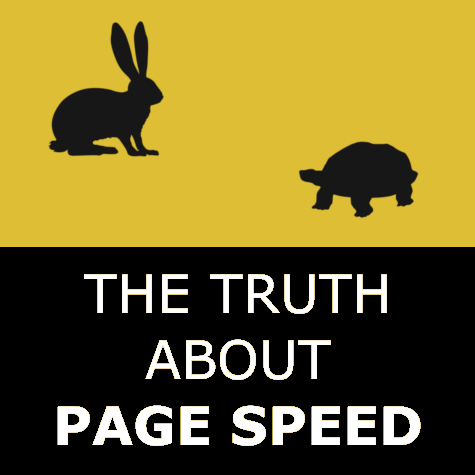 Most of what you’ve heard about Page Speed is wrong. I’ll explain in enough detail that hopefully you’ll never worry about it again. It’s just basic HTML text on a page. And it gets top marks from Google’s speed test. Yet it’s totally useless. 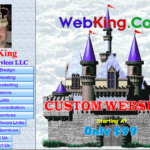 So maybe there are a lot of other factors that go into a successful business website. Just keep that in mind as we dive into Page Speed Facts. This article is for everyone who has a business website, except for those who sell exclusively online. 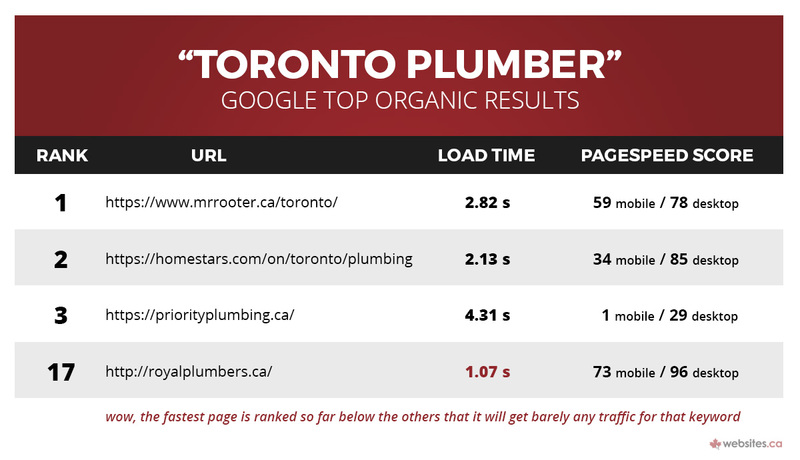 Does Page Load Time Affect Google Rankings? I have read reams of differing opinions online, tried tons of plugins, and worked with our head programmer / systems admin to investigate Page Speed factors, tests, and effects. I did this so you wouldn’t have to, and what I found was mostly a lot of hype. I’m not saying Page Speed is useless, or that you should totally ignore it. But the main thing, for a small business website, is looking for the big wins. And chasing a Google PageSpeed Score, at this point in time, is just not one of those things. Why would you care about Page Speed? 1. Google says it uses speed as a ranking factor, so maybe you’ll get higher on the search results. 2. Slow sites are frustrating and sometimes people click off of them. Believe me, you won’t need any fancy speed test to find #2. You will notice it, and if you don’t then your customers sure will, and they’ll complain about it. And as to #1, if you’re already ranked on the first page of Google for your target keyword, then you don’t have to worry. But what if you’re not ranked on the first page of the Google search results? Could Page Speed be that missing factor between success and failure for a small business website? The top 3 sites — the ones that will get the lion’s share of traffic — show average to slow speeds. And the fastest Page Speed goes to the website that is functionally invisible for that search (bottom of the second page of results). Now if you’re not familiar with load times and PageSpeed Score, let’s take a step back. PageSpeed Insights can be both interesting and helpful for developers and designers. But too often the rest of us take these “grades” to mean that something is wrong. You get the link for the first time, plug in your web page url… and start to panic. Perhaps because Google is seen as the fickle internet God that can bless your business with untold riches or condemn you to the frozen, forgotten wasteland. 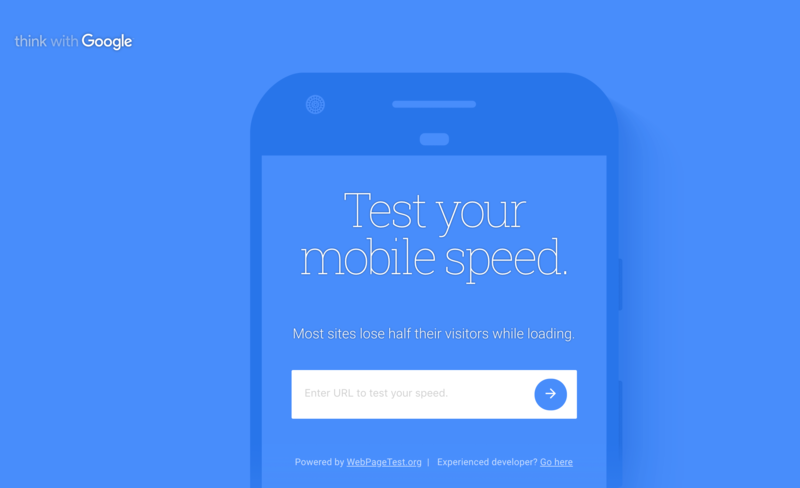 There is another semi-popular Google test for Mobile speed. It’s called Test My Site. Last year, some folks were plugging in their websites and getting results spit out to them that were setting off alarm bells. They read comments on “estimated visitor loss”, and took it to mean that they had actually lost business (not true). In reality, what this test did was check their mobile page speed using a 3G connection (one of the slowest types). Then it applied those speeds to the results of an earlier general study, to say that there was a chance users would abandon your site at that speed — not that they DID abandon your site. Now how many of your website users are in the third world on 5 year old mobile phones (accessing the net on 3G)? Probably not any of them. Google stresses Page Speed because, other things being equal, all users would prefer their pages to load as fast as possible. Of course that’s just common sense. But if your page ranks, let’s say, 8th for whatever your target keyword phrase is, and you want to rank top 3… making the page load half a second faster is not going to do it for you. There is also the fear that users will abandon your site if it loads too slow. There is just enough truth in this to make it another dangerous idea. We’ll get into that, but for now just consider that this is a comparative rather than objective effect. Meaning that if all the other sites in your industry load in roughly the same amount of time, it’s not likely that your users are abandoning your page if it takes longer to load than Google’s ideal time. Anyway, that gets most of the harsh truths out of the way. Now we can get into some of the aspects of Page Speed that you may want to know for the future. Desktop sites load faster than mobile. So when we are talking about page speed, we need to ask “for mobile or desktop?”. And then “how fast do the other pages load in my industry for both types of devices?”. In general, for desktop, an average page load time would be 2-3 seconds. For mobile, that would also be ideal. But according to a 2018 Google study*, most mobile sites load in 15 seconds. Stats are a funny thing. You picture half of all mobile web users who (apparently) will not wait for a page to load beyond 3 seconds. Since almost no mobile web page does this, they flit from result to result, never using any site, and never finishing their browsing session. These theoretical users are lost in limbo! Realistically, I propose a different outcome (remember, we are not talking about uber-competitive ecommerce or affiliate purchases here). A user performs a local search, clicks the first site he sees on the results, is mildly annoyed at the load time, but then sticks it out and views the site. Or he checks the top few results, at least. And the searcher is probably not even waiting 15 seconds, because he’s on a faster connection than 3G. Load time can refer to several different measurements. One way is the full load; the time it takes every element on the page to show up. Another is “First Contentful Paint”. This is the time it takes any content at all (some text, or an image) to show up on the screen. As you might guess, showing something, even if it is not fully formed, will keep the user engaged. Picture the little spinning circle (universal symbol for thinking/loading). Now compare that to clicking and hoping for a YouTube video to load… and it does nothing. You feel like it is broken. But when an animated spinner appears at least you think something might be “working”. So when we are talking about visitors abandoning your page if it takes “more than 3 seconds to load”, that means they see nothing showing up on the page at all. It does not mean waiting 3 seconds max for every single element on the entire page to load up. If the only thing that mattered was speed, I’d tell you to avoid any CMS (content management system) for your website. The ease of use of a WordPress or Wix site editor necessarily introduces some bloat. But other things do matter. Especially for small businesses without infinite budgets and tech skills. Their websites need to be easy to manage and update, to look professional, and to remain affordable. 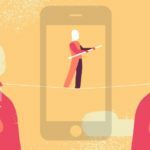 Often, “the most important web trend of the current year” narrows your attention to a detail of your website that competes with the previous detail you cared about. Last year a client insists on an overly complex, layered design with tons of custom graphics. This year they want the page speed to be faster… but not at the expense of the new design. 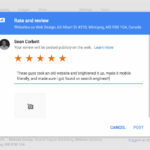 Now don’t get me wrong; even a complex WordPress website can get good grades on Google’s Test. 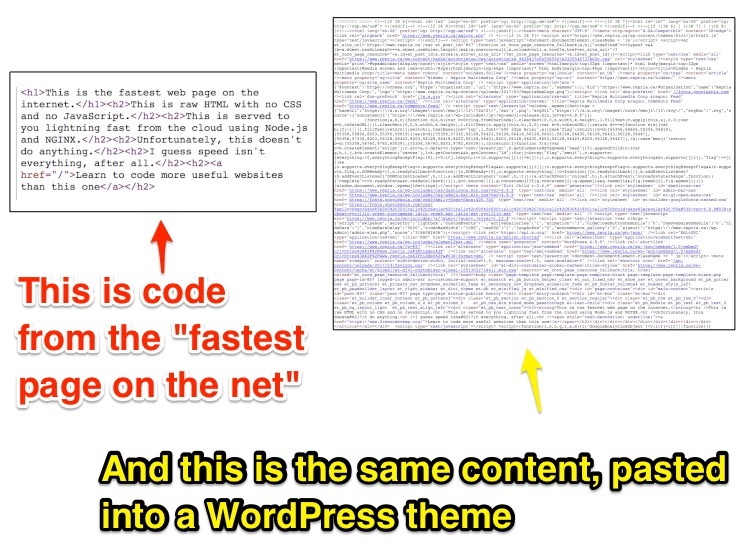 With a robust server, some design best-practices, and avoiding unnecessary plugins, a WordPress site can load “fast”. But it’s not an out of the box solution. It requires a lot of fiddling, plus extra expense. And as we’ve already covered, the only real world result you might get is that you “feel better” about your PageSpeed grade. So why is Page Speed such a supernova hot topic right now? Well, a lot has to do with context. Online businesses — purely remote, hypercompetitive ecommerce from a web retailer like Amazon, booking travel, affiliate marketers delivering ad impressions — are popping. So it makes sense that SEO and digital marketing news sources would be writing about things that move the needle for such niches. Once you’re at the top of the game, and the difference between 1000 t-shirts sold per day and 1500 t-shirts sold per day comes down to an extra 0.37 seconds of load time… yes, you will consider it very important. In that case, the web journalists also consider it important, and some write very precise and helpful articles about Page Speed for those niches. But writing truly informative and detailed articles is hard. So a lot of that message gets watered down, passed around, and eventually comes to us. It loses the context of the stakes at play, and the nuanced explanations of the speed factors and effects. Small business owners lack the time to research, test, and truly weigh these “warnings”. You may have been taught in school that grades are everything, and taught on the road that only green means go. Now your very precious, very valuable energy is wasted stressing about page load speed. Instead, we advise a practical approach. It’s reasonable to aim for speed scores in the “average” range (desktop usually has a higher score). 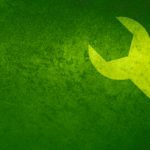 Then do periodic checks to make sure your site is operating well and hasn’t taken any drastic drops in search rankings. Believe me, if Page Speed starts dramatically affecting website results, such that small tweaks will show huge benefits (to our customers, local small businesses), we will write about it here. But for now, it is not that time. Final Note: we did not examine the effect of mobile page speed on Google Maps results for local searches. That was beyond the scope of this article. Great post! I’d like to add an additional suggestion on how to speed things up! I prefer MaxCDN as Content Delivery Network. Their pricing is awesome and the setup takes like 5 minutes with the W3 Total Cache plugin, if you want to use it for your websites or blog. For the audience, MaxCDN is now known as StackPath.